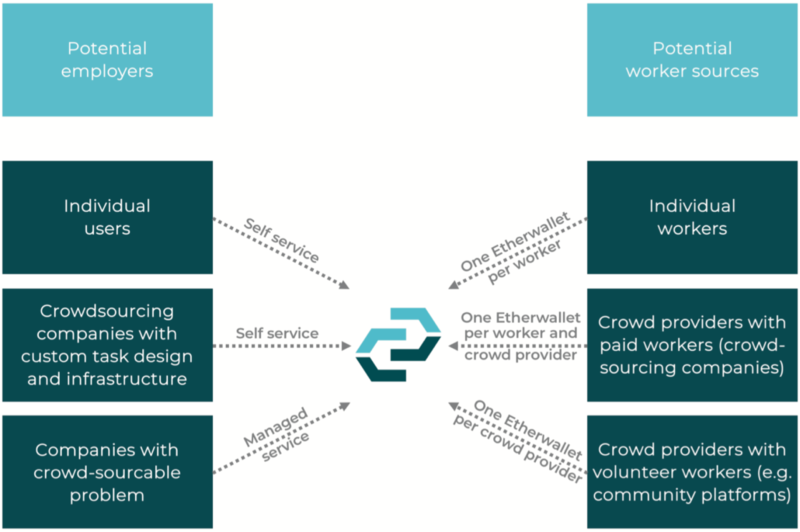 CrowdPrecision uses Ethereum-based smart contracts between employers and workers. By issuing CrowdPrecision Tokens (CPT), CrowdPrecision provides a complete ledger of a user’s Crowdsourcing history – whether as employer or worker – and makes it available across multiple Crowdsourcing platforms. ● Transparent and straightforward display of a worker’s qualifications and diligence for an easy distinction between high and low quality workers. ● Track record of a worker transferable across multiple Crowdsourcing marketplaces. ● Instantaneous payment of workers through the smart contract that releases the payment upon positive rating by the employer. ● Reduced fees and overhead costs due to highly automated processes and the absence of exchange fees between local and foreign currencies. ● Greater legal security as the token-to-currency exchange is provided by dedicated external platforms, reducing the risk of money laundering and identity fraud. All of the above is advantageous for the large number of users from developing countries, who still have difficulty accessing the global online labor market. Furthermore, the bank infrastructure in most of these regions is not yet well developed, thus posing numerous challenges of access to bank accounts or ATMs for the purpose of collecting and withdrawing earnings from online labor. With this in mind, cryptocurrencies are a promising approach to overcome these limitations. 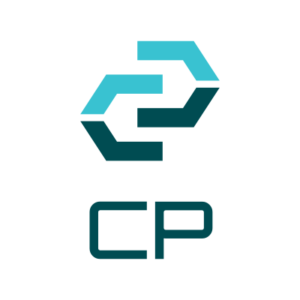 Total CrowdPrecision Token (CPT) supply is 3.000.000.000 CrowdPrecision tokens, respectively ERC20 tokens on the Ethereum Blockchain.